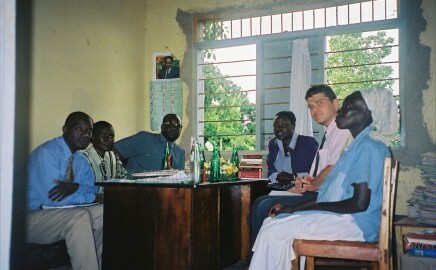 Visiting a Community Service Placement outside Kampala. Over the last two decades many countries have introduced community service as an alternative to short prison sentences. The record has been mixed in terms of implementation and sustainability. In Justice and Prisons’ experience leadership from the judiciary, public engagement and using existing government or civil society infrastructure have produced the best results. Kabul. 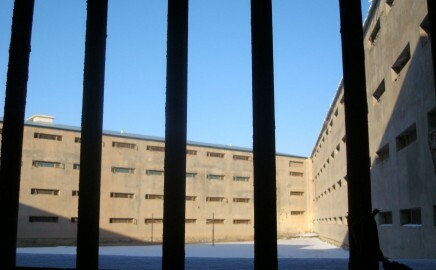 Once one of the world’s largest prisons Puli-Charkhi is still by far the largest prison in Afghanistan. Establishing rule of law in conflict affected states is essential for peace, stability and growth. In Justice and Prisons’ experience, the reform of lawful prison systems needs to happen alongside work to strengthen the police and judiciary, which is often the priority for donors. 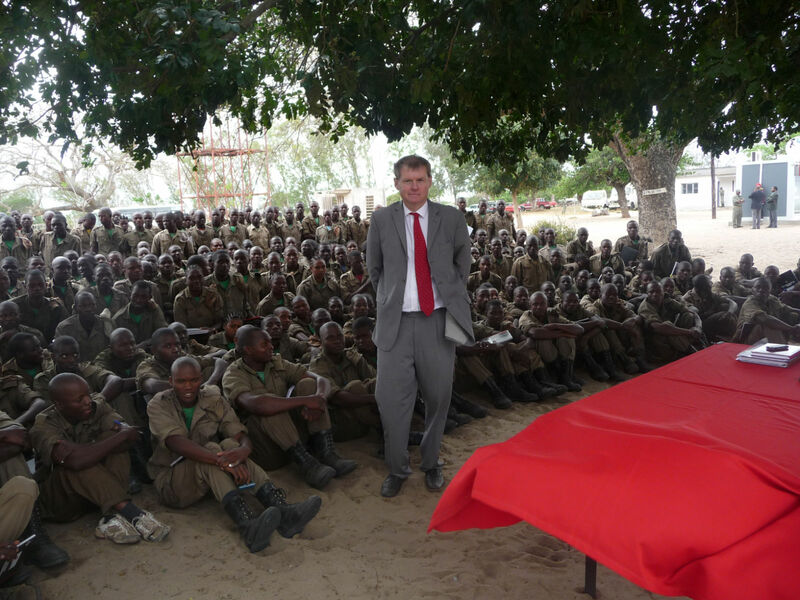 Addressing prison officer trainees in Mozambique. In many countries an outdated curriculum, old fashioned teaching methods and poor infrastructure inhibit the development of the necessary knowledge and skills among prison staff. In Justice and Prisons’ experience, short term training courses can work well but have most effect as part of a strategic initiative to strengthen human resources within the criminal justice system. Prisons have a crucial role to play in upholding the rule of law, but in many parts of the world they are lawless sites of appalling suffering, incubators of disease or mere warehouses from which prisoners return to society poorly equipped to lead a law abiding life……. International law requires all countries to develop non custodial measures to reduce the use of imprisonment but people charged with or convicted of minor crimes still find themselves locked up in large numbers. How can alternatives help…….